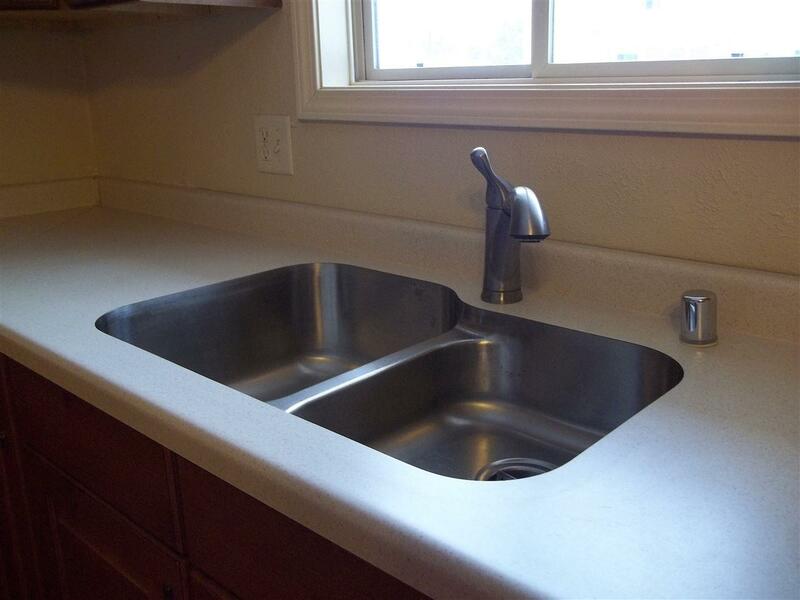 Looking for a cute, efficient ranch with no steps? 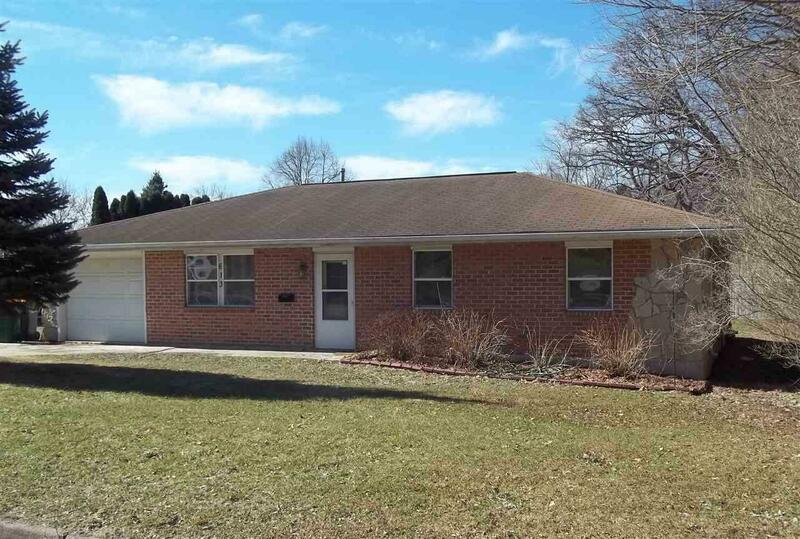 Here's one in a nice, quiet neighborhood - close to schools and lots of conveniences on Fort Atkinson's northwest side. Easy commute to Madison. 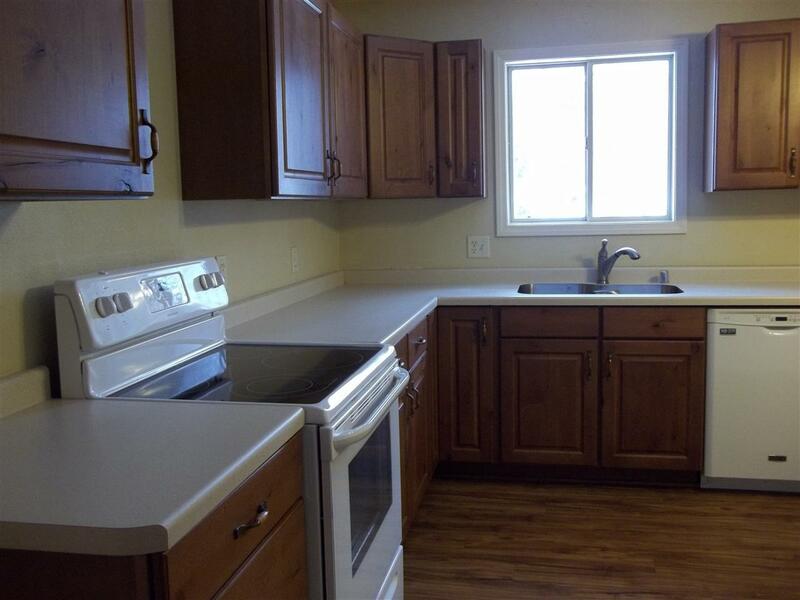 Updated eat-in kitchen with under mount sink, laminate wood floors, furnace new in 2017. 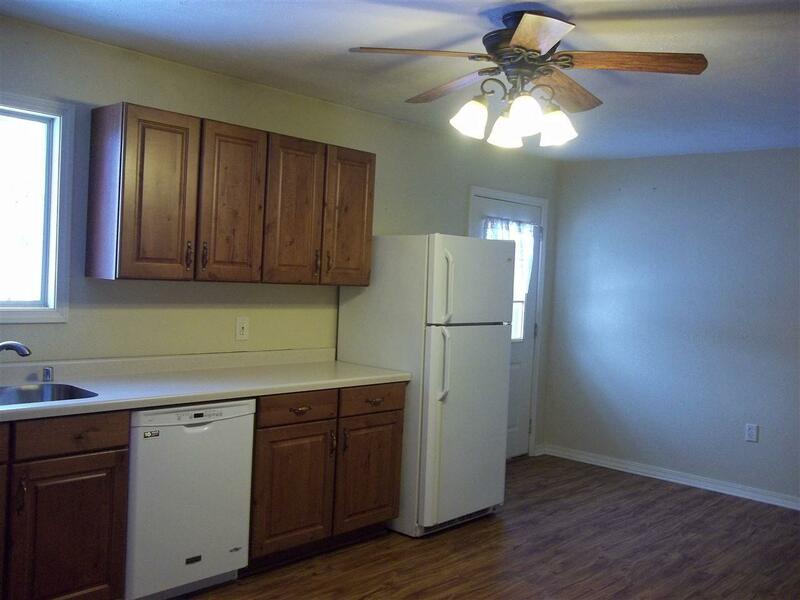 3 bedrooms with ceiling fans and ample closet space. Big backyard, attached 1-car garage w/opener. Laundry hook-ups in large bathroom, close to bedrooms. Move-in ready!